I am so excited to, finally, have a new video tutorial for you! 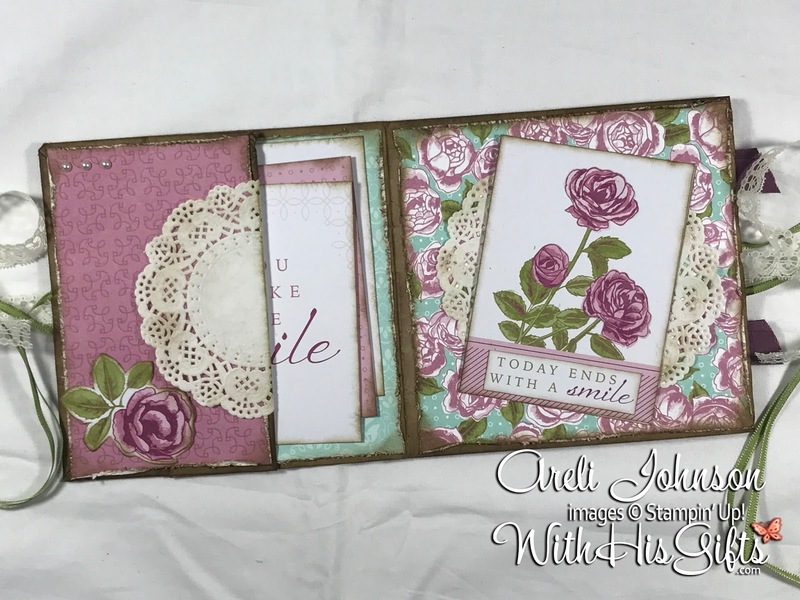 I created this gorgeous paper bag wallet with the cutest nooks and crannies that you can tuck your special memories into! Tuck them in nice and tight and then, whenever you're reminded of your special day, open it up and make your heart smile! For today's project I used some of the product from the absolutely gorgeous Petal Garden Suite! If you haven't seen this suite up close and personal, what are you waiting for? Order it today! Also, it's not too late to reserve a spot in my Holiday Catalog 2017 Paper Share. There are a few spots left in the final session, grab your spot today! 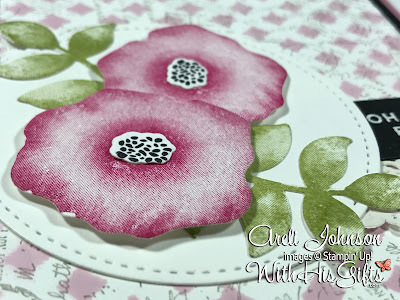 Check out today's video tutorial and be inspired to transform paper into a little works of art. 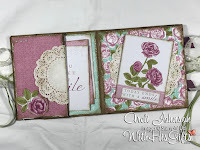 I am excited to announce that preorder for my August Class in the Mail is officially open. 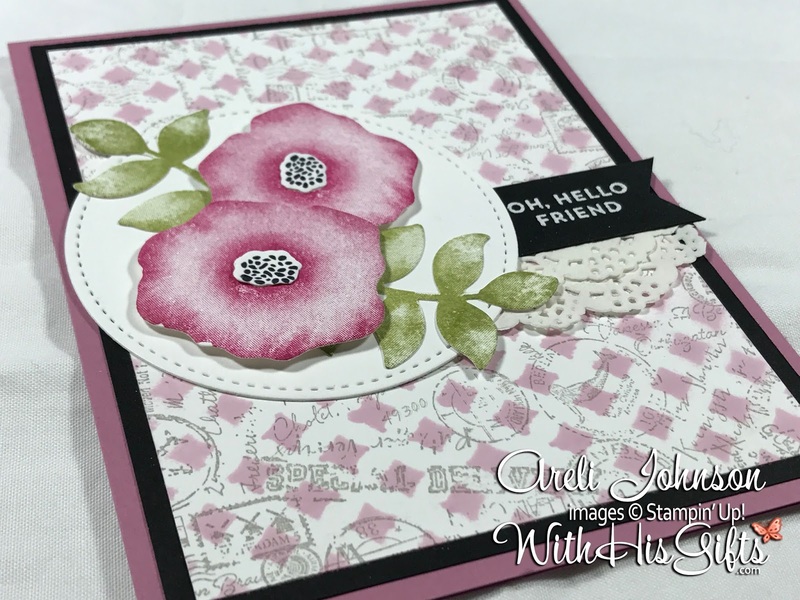 This class features a bundle from the Annual Catalog and includes the Oh So Eclectic Clear-Mount Stamp Set and Eclectic Layers Thinlits™ Dies. 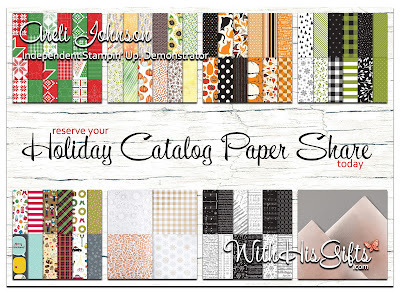 This bundle is absolutely gorgeous and the perfect addition to your craft room. You'll use the featured bundle to make three cards! 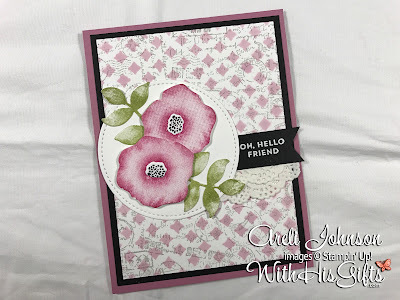 The cards are gorgeous and will, surely, inspire you to reach for your Oh So Eclectic bundle over and over again! 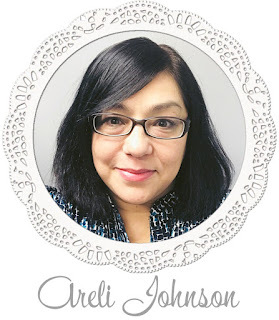 You're going to love this class! 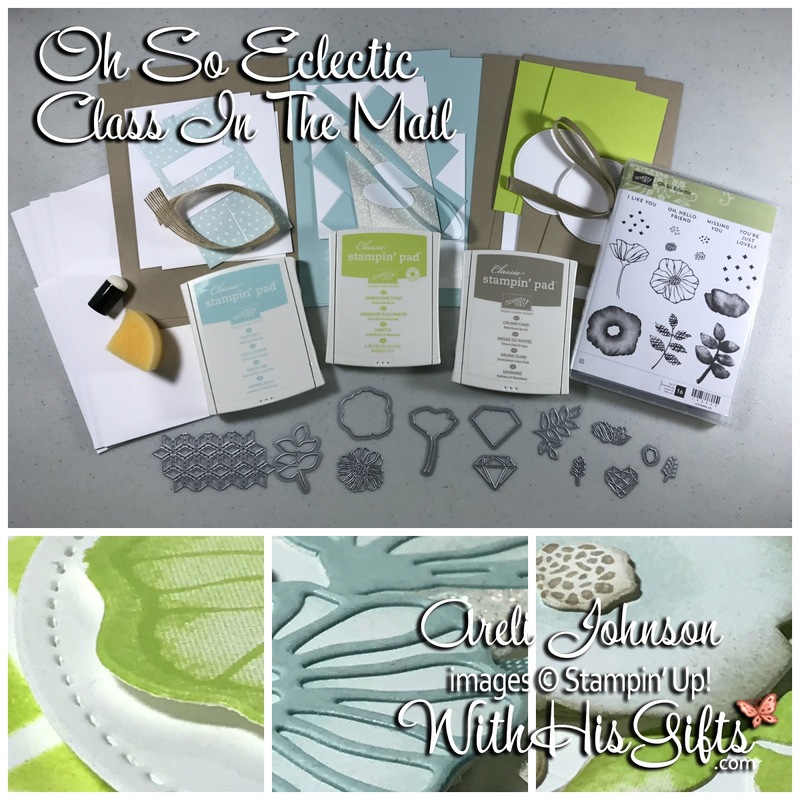 Note: A Big Shot (or other die cutting machine) is required for this class and not included with any of the options. When you purchase a Big Shot from my online store, I will send you a FREE Precision Base Plate with your thank you package! Simply use Hostess Code TF27PYUT on your Big Shot Order and I'll take care of the rest. The last few months have been a little turbulent for me. God has taken me to and through some things but, through it all, I have held on [tight] to His promise. I came to Him weary and burdened and I found rest. I am stronger and more resilient today than I was before. Thank you for that, Lord! Thank you to everyone who took the time to visit, call, text message, email, or send a card filled with well wishes and prayers. The power of prayer is amazing. I feel revived and am so grateful to be able to get back to sharing what I love with you. There was no Class in the Mail in July but, rest assured, I will continue to offer my Class in the Mail! My classes are, by far, one of my favorite things ever! 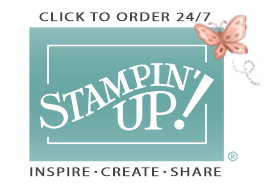 I love to offer creative inspiration and am filled with joy knowing you are using your amazing Stampin' Up! product to create little works of art. Look for the preorder for August's Class in the Mail to open early next week. For today's project I used the Oh So Eclectic Bundle. This bundle is a must have! The lines! The textures! The variety! It, certainly, offers an endless amount creative possibilities. 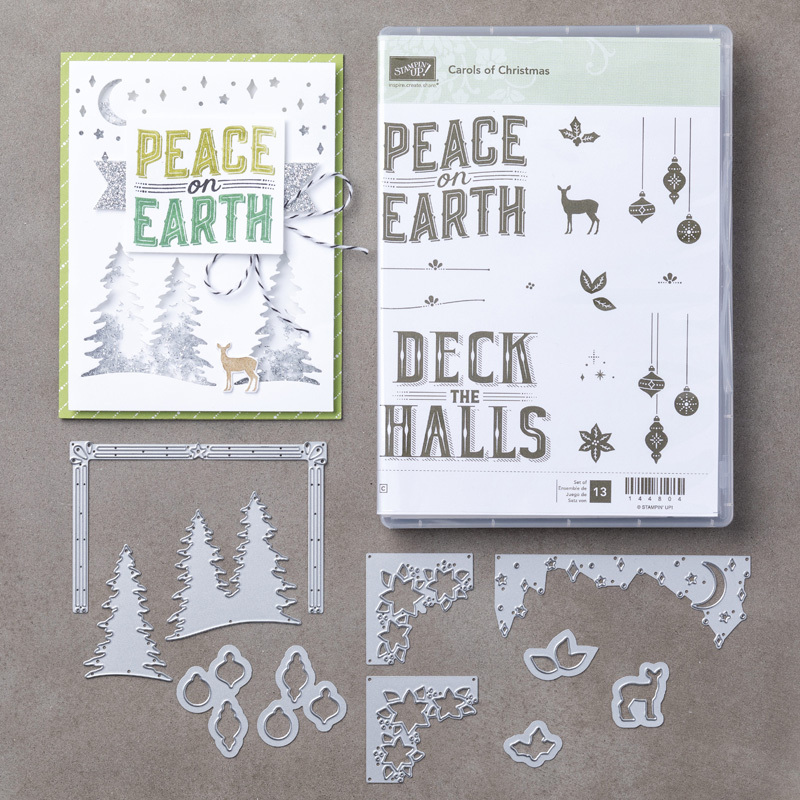 If you haven't already added it to your craft room, what are you waiting for? 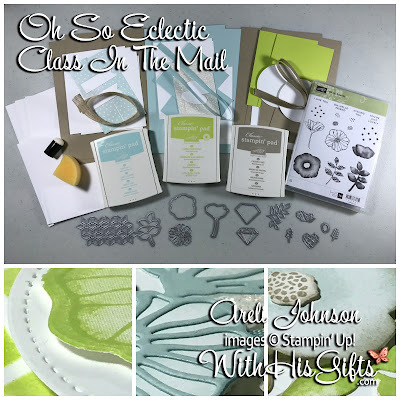 Order it today and start creating gorgeous eclectic projects!